Product categories of Gas Cylinder, we are specialized manufacturers from China, Gas Cylinder, Oxygen Cylinder suppliers/factory, wholesale high-quality products of Acetylene Cylinder R & D and manufacturing, we have the perfect after-sales service and technical support. Look forward to your cooperation! Gas Cylinder is a kind of special pressure vessel. All cylinder we sell are seamless steel cylinder, classify from filling medium, it can be divided into two types: dissolved Acetylene Cylinder and liquefied propane cylinder. Dissolved acetylene cylinder is a cylinder special for filling acetylene. Because acetylene gas is very unstable, it must be dissolved in solvents (usually acetone). The cylinder is filled with porous material to absorb the solvent. 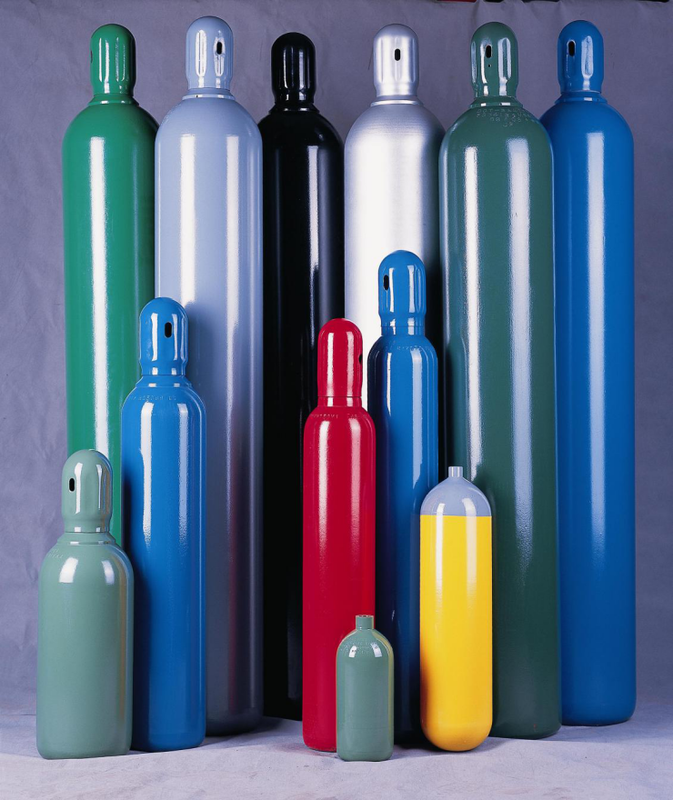 Acetylene bottle filling acetylene gas, general requirements of two times, after the first inflated, static 8h above, and then second times inflated.